No Accidents! Just Serviced and Inspected! Fully Loaded! Panoramic Roof! Pure Premium Plus Edition! Technology Package! Blind-spot Monitor! We Can Finance! We Take Trade IN-S! The vehicle will come with a Rebuilt title due to previous fresh water damage. Vehicle was purchased from Insurance Auction and some vehicles got claimed even though they had no damage to the vehicle this is one of them we had trained buyers out their finding the perfect car ... The vehicle has been inspected by the state of Georgia and by an authorized dealer and serviced. This vehicle was claimed with thousands of vehicles and the insurance company didn't have time to go through each car and this one is a perfect vehicle. Car must be financed from Credit Union or paid in Cash we do have credit unions that we work with to finance you in this vehicle. What makes us different? 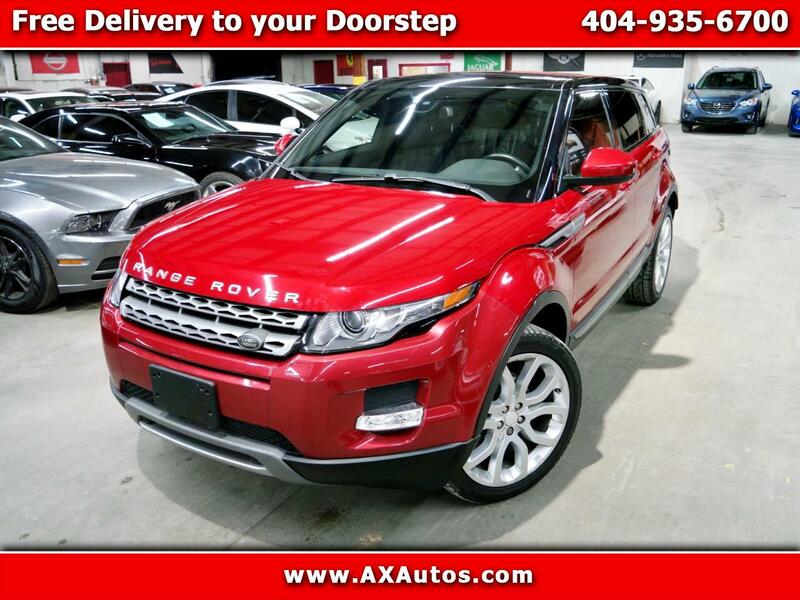 We specialize in hand selecting our pre-owned inventory and providing an amazing array of vehicles on our lot here in Atlanta, GA. We keep about 100+ cars on the lot at any given time and find that being priced aggressively upfront allows us to save time, complete the deal process and keep the best inventory possible. All of our vehicles are priced below market value. We provide a hassle-free buying experience. Call us at 404-935-6700 and let us help you get in this vehicle TODAY. At AX Autos all of our vehicles are meticulously inspected, serviced and certified by our service department. Not only do we offer the lowest pricing in the area, we also offer you the best quality vehicles. Need Financing? Banks compete hard to earn our customers business by aggressively working to get you the lowest possible interest rate available. Get Instant Financing online now with approved credit prior to even stepping foot onto any of our dealerships. Read our Reviews. We are proud to have over thousands of Happy Customers Worldwide! Ship Your Car! Out of area customers now can have vehicles shipped right to their front door! Message: Thought you might be interested in this 2015 Land Rover Range Rover Evoque.